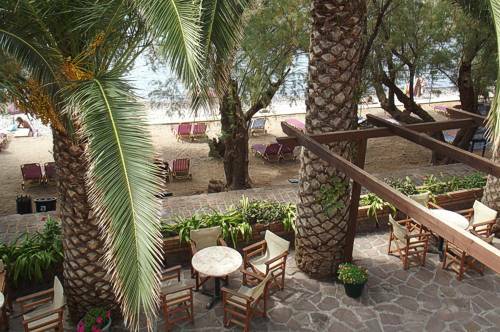 Molyvos hotels are both located in the most beautiful part of Lesvos (Lesbos) island, in the picturesque Molivos (Mithymna). This medieval architecture village, that is dominated by its Byzantine castle, together with its sea-side resort of Eftalou are the island's best known resorts. A traditional building in full harmony with the medieval architecture of the village, right on the main beach (EU Blue Flag) of the village. 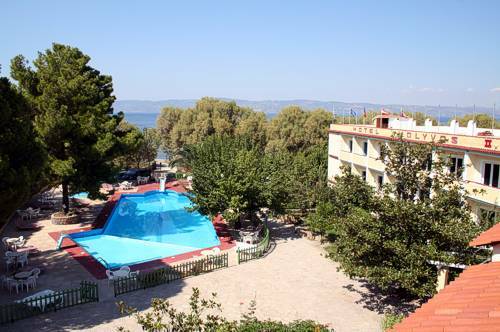 Air-conditioned rooms with balconies of majestic views of the Aegean sea and the picturesque fishing port or the Byzantine castle, bathroom, telephone, refrigerator. Facilities include a Bar, stone-paved yard right on the beach. Located on the bay of Eftalou (3 Km from Molivos, asphalt) right on the crystal clear blue waters beach (EU Blue Flag) surrounded by pine trees. Air-conditioned rooms with balconies of majestic views of the Aegean sea and the island, bathroom, telephone and FULLY Serviced air-conditioned apartments. 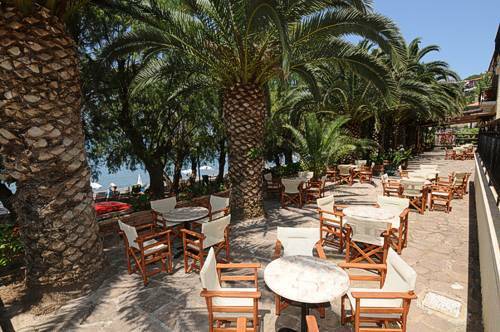 Bar, restaurant, snack bar by the pool, children pool, tennis court, playground, parking.